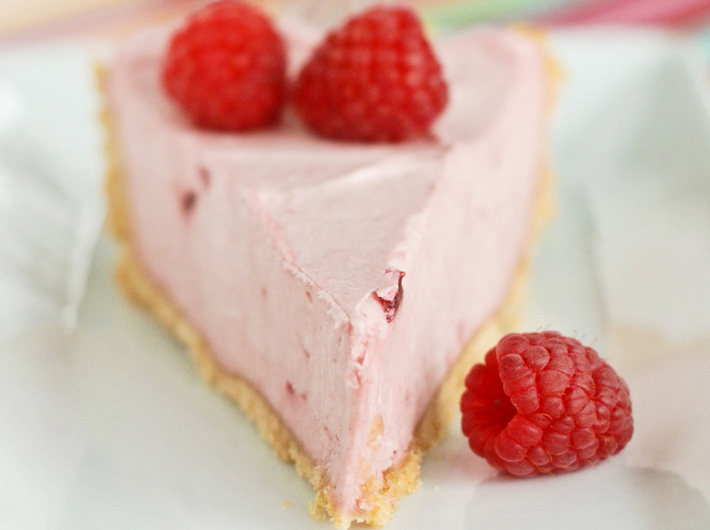 Keto Raspberry Cheesecake is easy but very tasty. 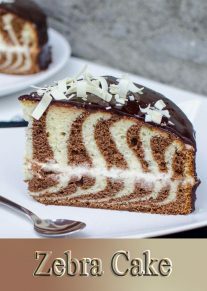 Today, I thought I’d share with you a very simple dessert recipe. This is the best cheesecake I ever made! 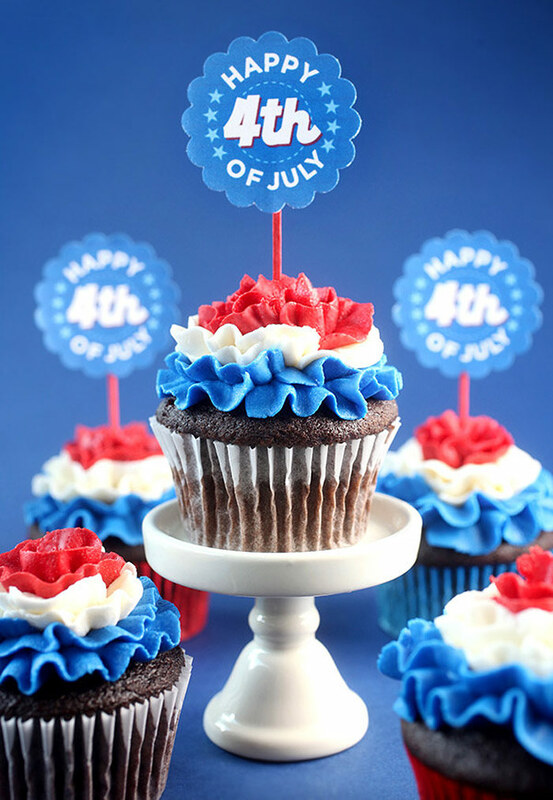 It is perfect and easy to make! The perfect combination that your family and friends will love! 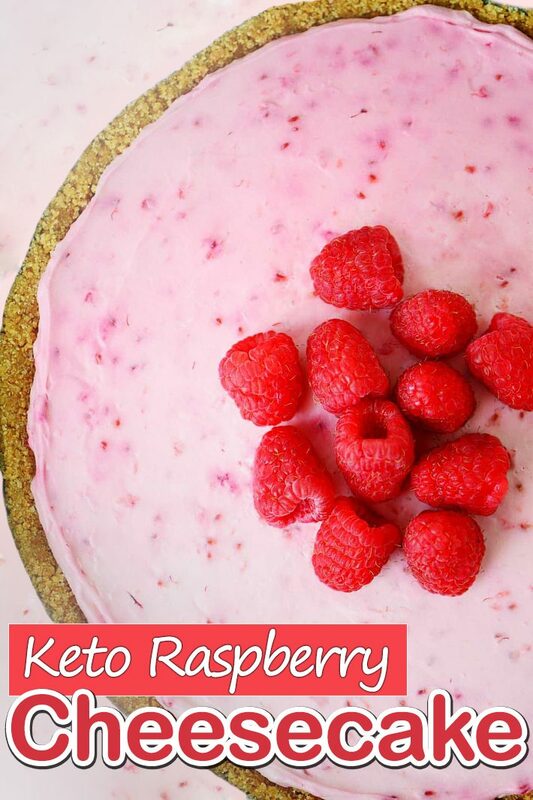 Your whole family will devour this delicious Keto Raspberry Cheesecake. 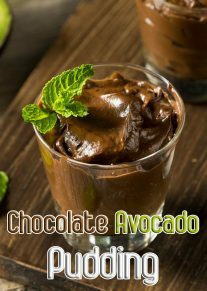 This is a nice recipe to make for a special occasion, such as Valentine’s Day. In a large mixing bowl, combine 1 cup of almond flour, 2 tbsp of melted butter, and 1 & 1/2 tbsp Splenda (or other sweetener). Using a standing or hand mixer, mix ingredients together until they are crumbly. Spray (or butter) a 6 or 8 inch baking dish well. Then, add the mixed crust ingredients to the dish and press them down into the dish with your hand. You want to create a firm crust base. Be sure to let the crust ride up onto the sides of the dish to create a pie-like crust. Place the crust into the oven and bake at 400F for 10-12 minutes or until the crust becomes golden brown. Be careful not to overcook as you don’t want the almonds to burn. When finished, remove the crust from the oven and set it to the side to cool completely. In a separate mixing bowl, combine 8 oz of softened cream cheese, 2 tbsp of sugar-free red raspberry preserves, and 1 tbsp of Splenda. Mix until the ingredients are completely combined. The filling should be smooth and the color will be pink from the preserves. At this point, taste a small sample of the filling. If you find it sweet enough, you’re good to go. Otherwise, consider adding another tbsp of preserves or sweetener until you are satisfied. It’s always easier to add more sweetener than it is to take it away. Pour the filling onto your cooled crust. Using a rubber spatula, spread the filling around evenly on top of the crust. Once finished, cover and place the cheesecake in your fridge for at least 2-3 hours for the filling to stiffen up again.